Edward Hardwicke, who played Dr Watson in the Granada television adaptation of Sherlock Holmes, starring Jeremy Brett, has died at the age of 78. The son of the distinguished actor, Sir Cedric Hardwicke, he began his career playing three-weekly rep at the Bristol Old Vic. He was in the original production of Six Characters in Search of an Author and on the big screen he was seen in Richard Attenborough’s production of the romantic drama, Shadowlands, and the comedy, Love Actually. 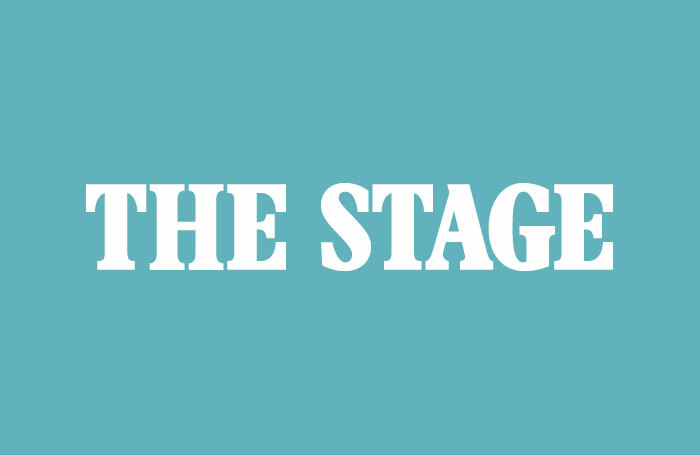 A full obituary will appear in a futute edition of The Stage.